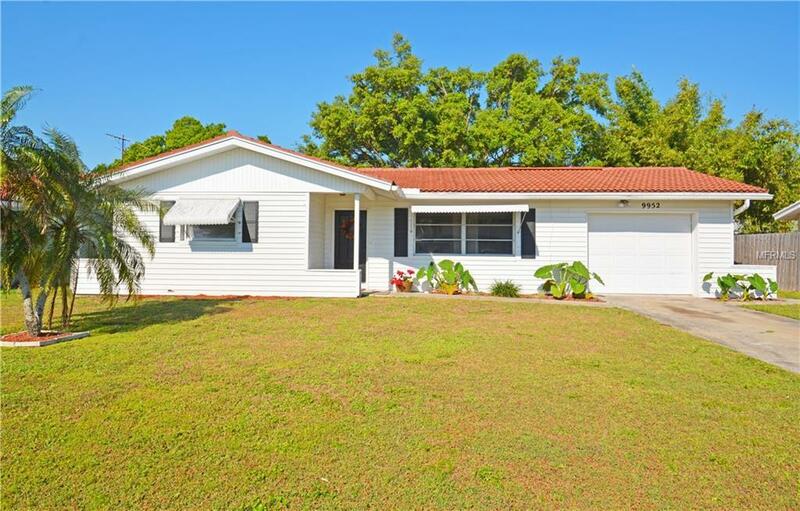 Come see this adorable home in Seminole today! 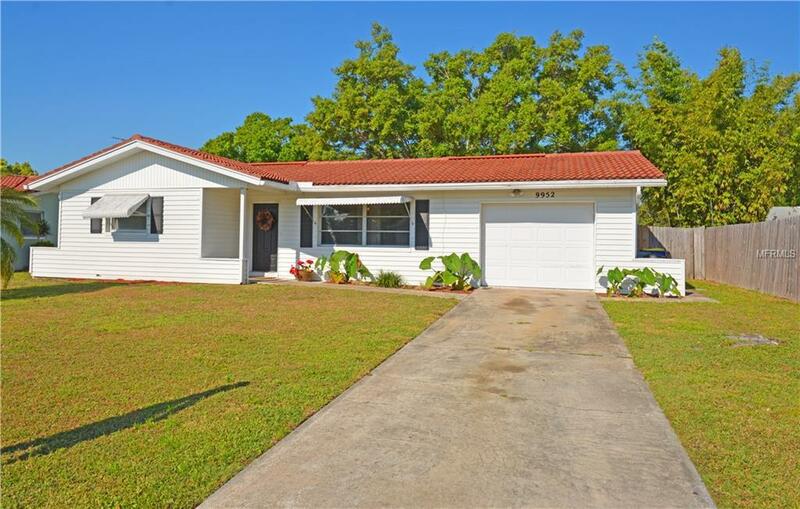 You will love the open floor plan and the updates that have been made. 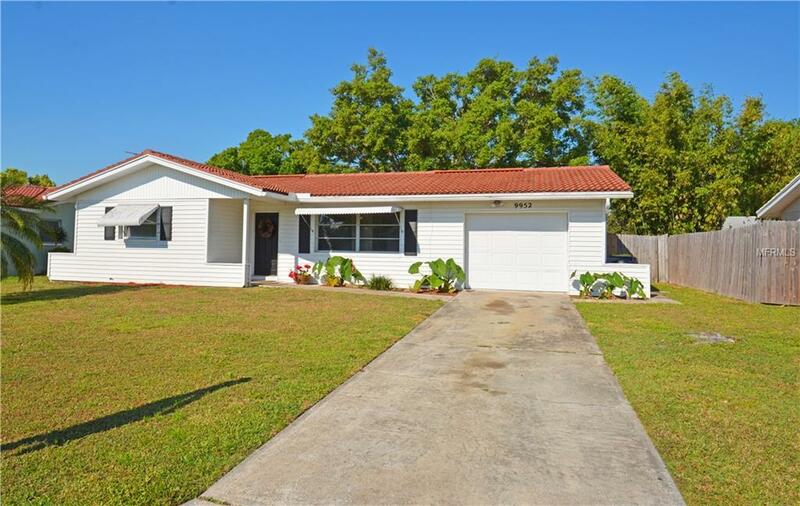 The kitchen has gorgeous dark wood cabinets and stainless appliances with nice neutral tile throughout and carpet in the bedrooms and Florida room. 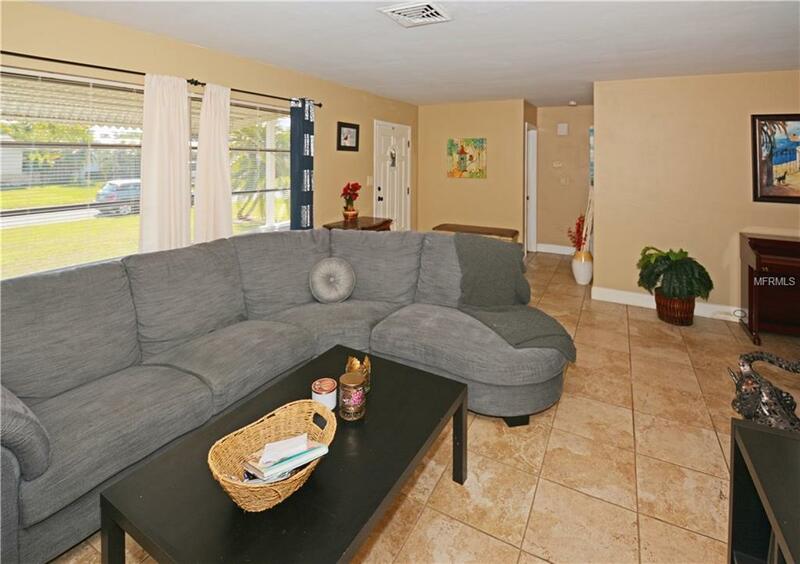 You will be close to shopping, schools and beaches!